Ships from Hong Kong. Clicking...Clicking! 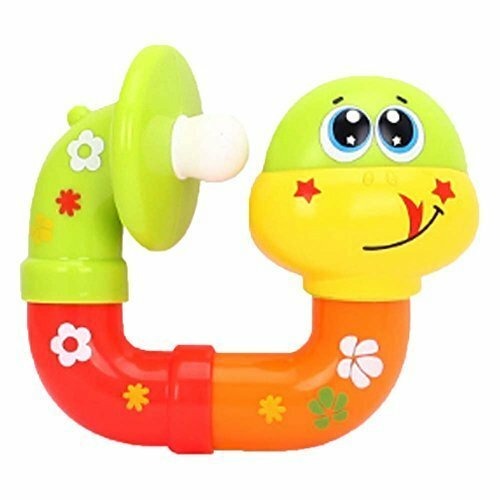 It comes from this lovely rattle toy, which babies loves and wants to play! The toy is cute and interesting. It's made of high-quality material, which is healthy, environmental protection. Just the right size for little hands to grasp and shake, will get baby rattling and rocking to the beat in no time. Give baby an irresistible, hands-on way to play. It greatly enriched baby's life and improve the intelligence. Every baby want to play it, Why not buy one?